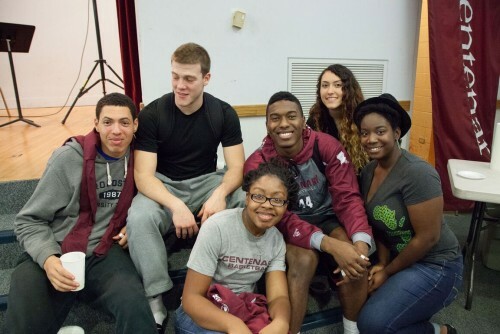 Centenary students are always busy with activities outside the classroom - varsity and intramural athletics, art exhibits, community service, student government, Greek life, religious life, and much more! 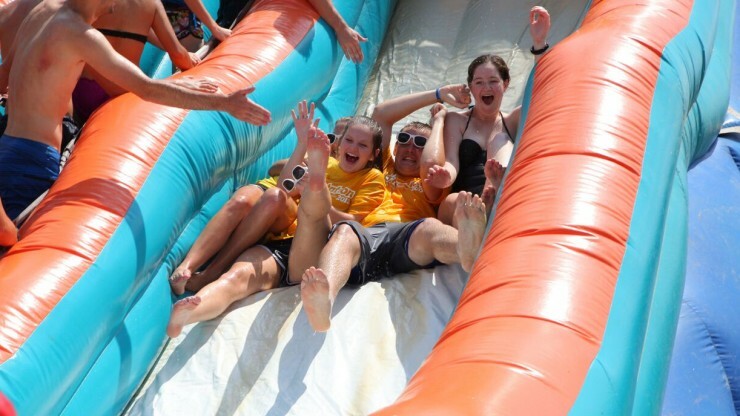 The Office of Student Involvement helps students find organizations and activities that channel their passions, develop their skills, and connect them with their community. Centenary has over 60 registered student clubs and organizations. Explore the possibilities below, and learn how to form a new org, too! 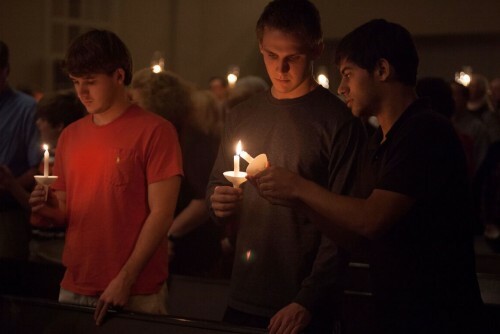 Centenary's Greek community promotes leadership, academic excellence, and community service through a unique social network. Centenary students come from a variety of faith backgrounds and many seeking students explore their personal faith throughout their college years. 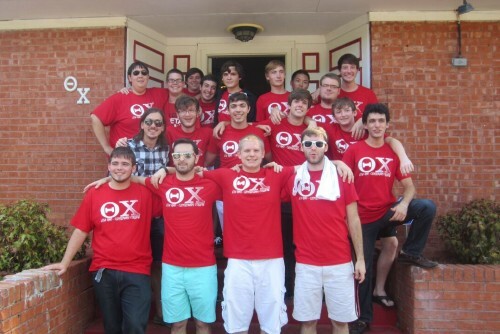 The College offers many ways to get involved and find a supportive community.